Ritchie Bros. held its sixth and final auction of the year in Edmonton this week, selling CA$82+ million (US$62+ million) of equipment and trucks over three days, bringing its 2018 total to 41,400+ items sold for CA$639+ million (US$491+ million)—up 15 percent from 2017. In the past 50 years there have been huge advancements in the automobile industry but the roads we drive on remain nearly unchanged. As cars get smarter so too should the infrastructure that supports them. Doosan Infracore North America, LLC, a leading manufacturer of heavy construction equipment, is proud to announce it is opening a new 100,000-square-foot parts distribution centre, serving its dealers and Doosan customers in the United States and Canada. 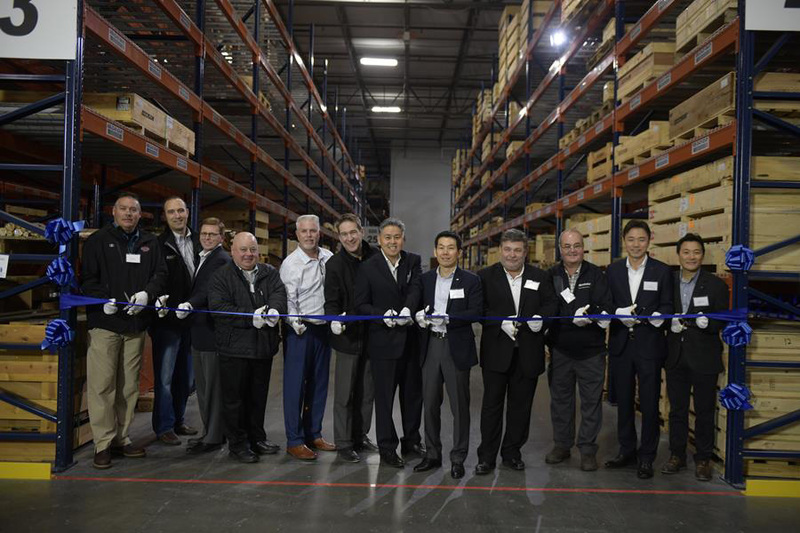 Strategically located, the new parts distribution centre allows Doosan Infracore North America to provide both dealers and customers with better service options, deeper inventory and faster parts delivery. The parts distribution centre is located adjacent to the Doosan Infracore North America headquarters in Suwanee, Georgia, situated approximately 30 miles northeast of Atlanta. · 4Refuel is the leading mobile on-site refueling company in Canada, supporting customers in the construction, transportation, oil & gas, power generation and other industrial sectors. · 4Refuel provides a mission critical solution with 24x7 service coverage that improves customer productivity, lowers total cost of equipment ownership, and enhances safety across all equipment brands. · Purchase price is approximately $260 million, which equates to 7.8 x 2018 estimated EBITDA(1)(2), excluding synergies. 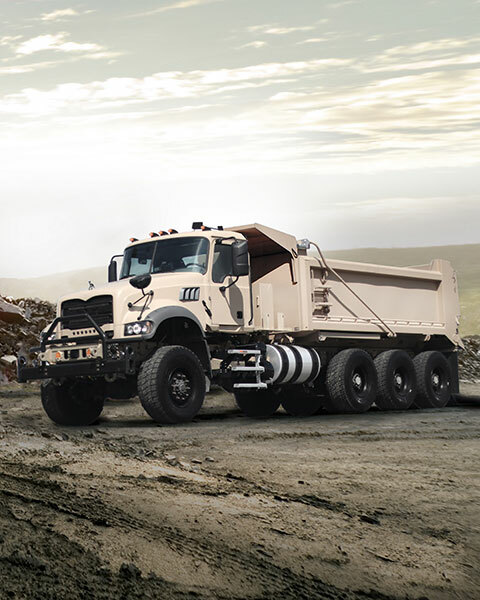 Mack Defense recently showcased the Mack Granite-based M917A3 Heavy Dump Truck (HDT) at the Association of United States Army (AUSA) 2018 show at the Walter E. Washington Convention Center in Washington, D.C. Mack Defense was awarded a $296 million contract in May 2018 to produce 683 HDTs for the U.S. Army. Offering operators increased productivity and significantly faster travel speeds, John Deere redesigned its K-Series compact wheel loader models with the introduction of the 244L and 324L compact wheel loaders. Ideal for landscape/snow removal, ag material handling and construction tasks, the new models round out the full line of L-Series compact wheel loaders available from John Deere. The industry-exclusive Articulation Plus steering system on the 244L and 324L provides operators an unparalleled combination of lift capacity and maneuverability. This feature includes an articulated frame plus rear-wheel steer, providing excellent full-turn tip load and stability with a tight turning radius. CASE Construction Equipment has announced the first precision-enabled attachment for CASE skid steers and compact track loaders (CTLs) — the new CASE Laser Grading Box. Ideal for concrete subgrade, athletic fields, parking lots, driveways, equestrian arenas and other fine-grading applications, the CASE Laser Grading Box creates highly precise finish grades to within 1/10th of an inch. With a reversible cutting edge on all sides, the grading box’s unique push-pull design grades moving forward or in reverse to utilize the maneuverability of a skid steer/CTL and increase productivity. The hydraulic valve system adjusts the grading box, providing operators with smooth and accurate performance even in tough environments. 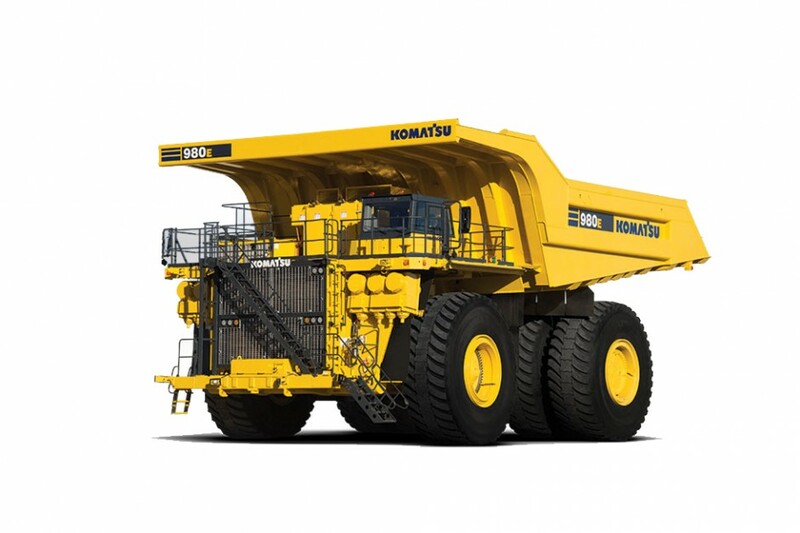 Komatsu America Corp., a leading global heavy equipment manufacturer announced the FrontRunner Autonomous Haulage System (AHS) has achieved the unprecedented milestone of more than two billion tons of surface material moved autonomously. 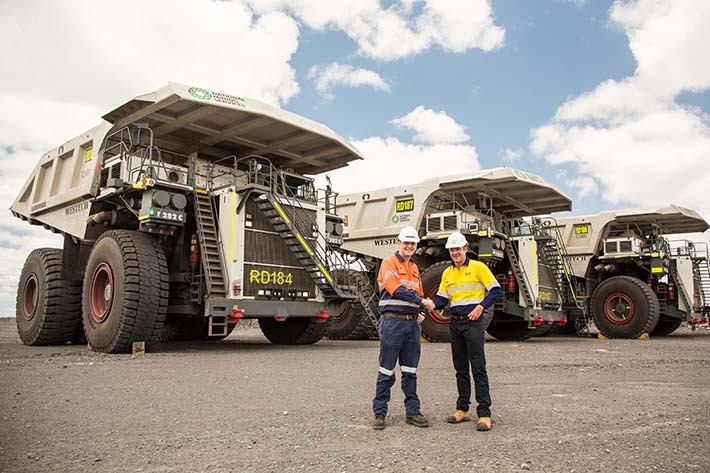 The FrontRunner system has now hauled more than all other commercial mining autonomous haulage systems combined.